Just arrived from darkest Mortbury. What a brilliant way to see out a month! OR PERHAPS, REVEL IN SADISTIC GLEE? DO YOU TAKE A GHOULISH DELIGHT IN THE GROTESQUE? AND YET, YOU CAN’T RESIST, CAN YOU‘? The official launch will be at World Fantasy Con, Brighton, 31 October-3rd November . Paul Finch – What’s Behind You? coming very soon from the mighty Mortbury Press! 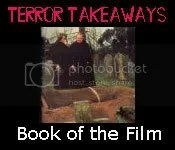 see also the 7th Black Book of Horror thread on the Vault forum. It’s a stormer! The third volume in Charles’ BFS award nominated Black Books (as i write we’re on number five). Several of the contributors will be familiar to you from Vault (although not necessarily under names their mothers would recognise them by). 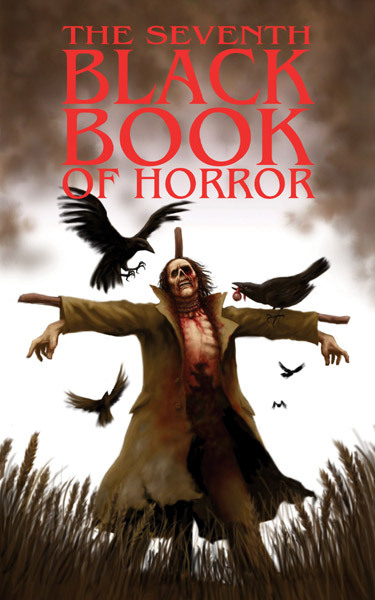 Charles is a huge anthology fan with a particular fondness for Herbert Van Thal’s Pan Book Of Horror series and the Black Books are an attempt at taking up where Bertie left off. 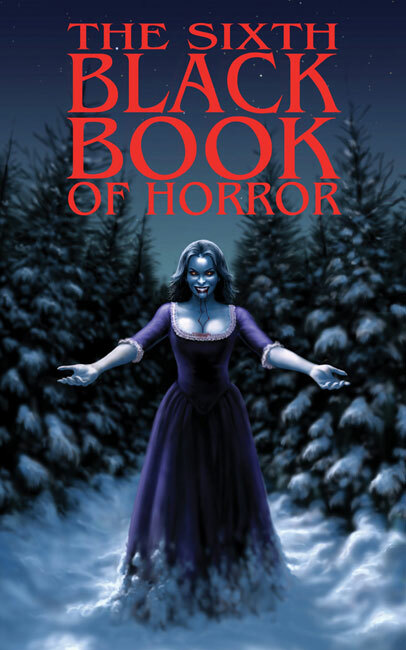 See also Vault’s 3rd Black Book of Horror thread. Out now from Mortbury Press …. 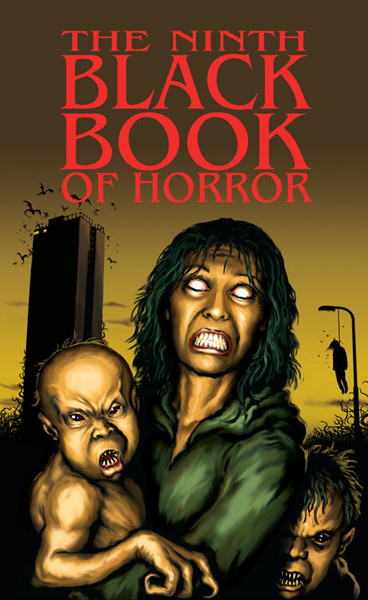 Get a blow-by-blow account of the stories on the Vault Of Evil forum’s 5th Black Book Of Horror thread. Ian C. Strachan – The Devil Looks After His Own? ”…he had selected a sharp skewer from the kitchen and driven it through her ear and into her sleeping brain with one blow from a wooden mallet.’ – The Devil Looks After His Own? Several Vault readers nominated Charles’ debut anthology as their most treasured book of 2007 and here’s a second volume. I don’t have a copy yet, but just look at that wonderful line-up! 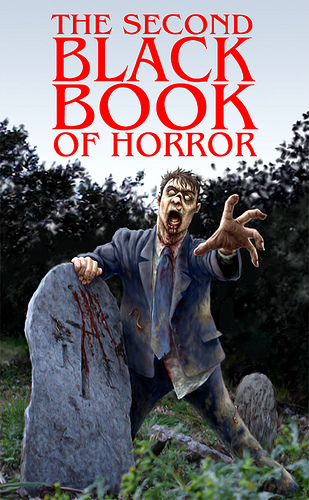 It is to be hoped that a third Book Of Horror will be published toward the end of this year. 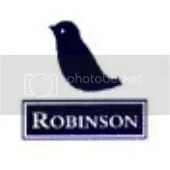 It is to be hoped that a review will appear here soon, but don’t let that put you off your enjoyment. For now, I know how much work Mr. Black and his contributors have put into this, and my sincere respect and congratulations to them all.